Beautifully kept clean townhome in the most sought after community in Lake Nona, Laureate Park. 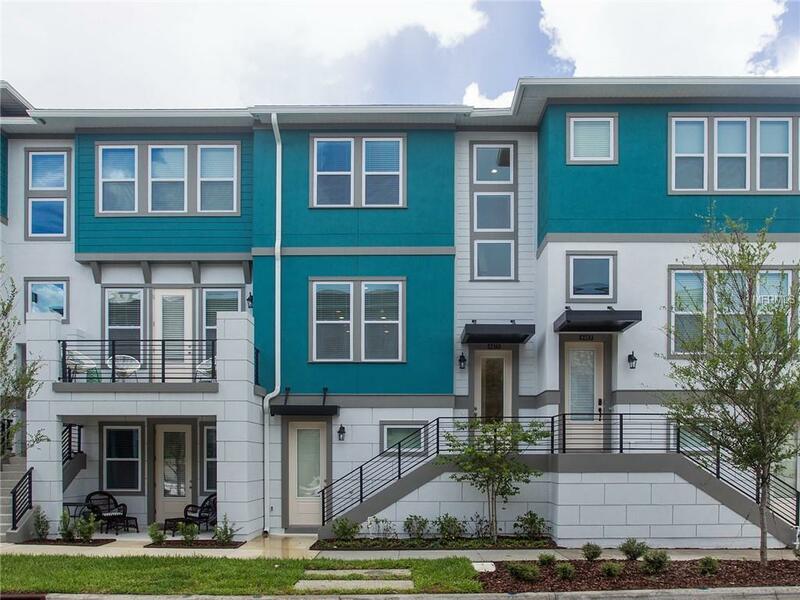 This townhome is a 3 story unit with 2 car garage and bedroom on the first floor, Kitchen, living and dining on the second and master bedroom and 2 additional bedrooms with laundry on the third floor. Conveniently located near the fitness center, the community pool and Canvas restaurant. Unit is available as of January 21st. 2019 for immediate move in.